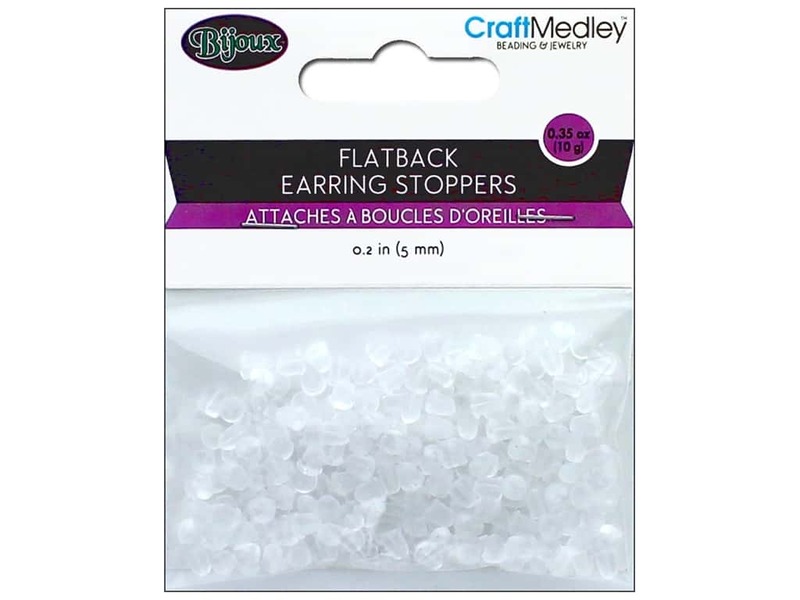 Description: Multicraft Jewelry Findings Earring Back 5mm Flatback Rubber 200pc- Clear rubber stoppers for earring backs. Great for securing various earring styles. Semi-transparent tubes fit on backside of ear wire to keep earring from falling off. Approximately 0.2".